In the metal roofing industry, few companies offer the expertise of Southeastern Metals™. That’s why so many contractors turn to us for take-off and estimating services. We have been generating takeoffs for contractors and suppliers for years. 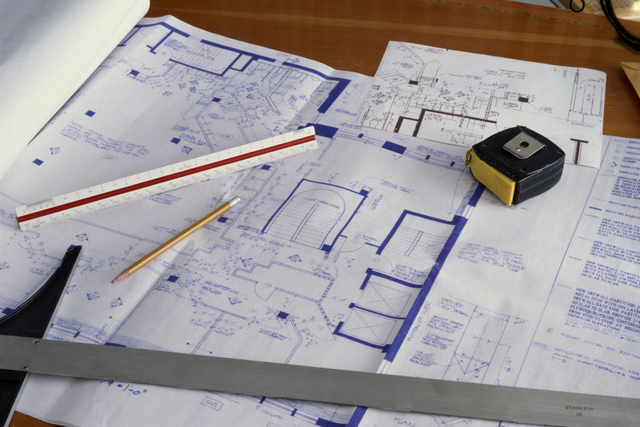 When you need help determining the products needed for your project, just send us your printed plans, digital plans, CAD drawings, a hand-drawn sketch or just about anything with a roof layout on it, and we will send you the applicable information promptly. Not all metal roofing companies offer this service free of charge. We strive to make this process seamless so we can turn over the take-offs fast. When submitting your plans to SEMCO’s takeoff service, please follow the drawing criteria below. List all Roof Slopes. If not known, provide Eave to Peak Lengths. Note whether Gables dimension is on Slope or Flat. If Dormer section extends past the eave line, show the distance from the Main Roof Eave to edge of Dormer. Provide distance of Dormer Roof to corner of Main Roof for placement. Provide distance of Dormer Endwall to Main Roof Eave. On Dutch Gables , list distance from Eave to Gable. Note whether dimensions is on Slope or Flat. Our takeoffs include a cutlist of panels (where applicable), total surface area, total linear footage of flashings, and a dimensioned roof layout including panel lengths and placement. SEMCO is pleased to be the name you can trust for quality metal building products plus take-off and estimating services. We also offer a complete library of technical data to ensure proper installation. For questions about take-off and estimating services, please contact Jeremy Kelsey, Engineering Supervisor, at jhkelsey@semetals.com. You can also visit our Take-Off & Estimating Services page to submit a take-off. SEMCO’s distribution area includes Florida, Alabama, Mississippi, Georgia, North Carolina, South Carolina and Tennessee. We look forward to serving you.